PAPOTANIC-2014 Texas Center Console Shootout. Thanks all for watching the video ! PAPOTANIC-2014 Texas Center Console Shootout from Saltdog MEDIA on Vimeo. 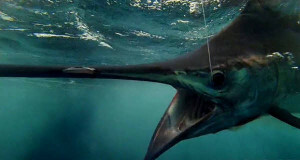 Salt Dog Media: Bill Platt Fishing from Saltdog MEDIA on Vimeo. Bill Platt Fishing from Saltdog MEDIA on Vimeo. Papotanic Wins Sertoma with a 49.76! 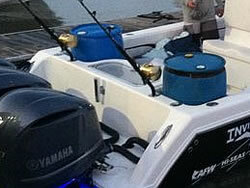 Owner of Custom Marine Electronics, Bill started fishing at the age of 5 and owned 2 boats before he ever owned a car. 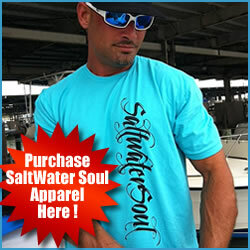 Today he’s a licensed charter boat Captain and professional fishing guide. 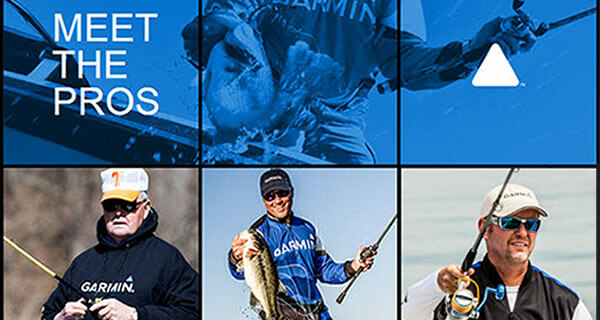 Bill has fished professional tournaments since 1986 and has several first place and championship wins. PAPOTANIC-2014 Texas Center Console Shootout. Thanks all for watching the video ! 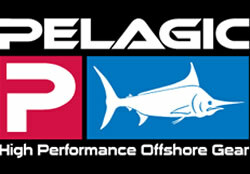 PAPOTANIC-2014 Texas Center Console Shootout from Saltdog MEDIA on Vimeo. Bill Platt Fishing from Saltdog MEDIA on Vimeo. Team Papotanic Wins Inaugural Texas Center Console Shootout! It turned out to be a very close finish but our Team Papotanic came away with the win at the inaugural Texas Center Console Shootout presented by Pelagic. 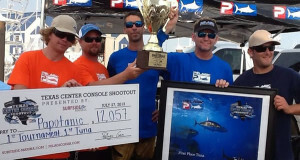 The tournament took place from July 25-27 in Surfside Beach, Texas, and was only open to center console teams. With a winning margin of only 5 aggregate points, Captain Bill Platt and the team took home the spoils of a great inaugural event. Mother Nature proved to make conditions worse for all teams involved by bringing in high winds and very rough sea conditions on the final day of the tournament. Team Papotanic had nearly 600 gallons of fuel, including two 55-gallon drums (as seen left), ensuring they would not be stranded deep in the gulf when conditions got bad. 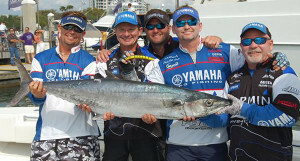 Each of the gamefish divisions counted towards determining the winner of the tournament. 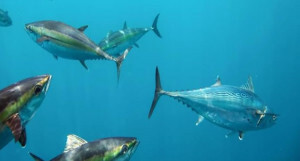 The heaviest two fish from each species went towards the team’s final score. The team with the highest two-day point total would be crowned Shootout Champion. Galveston Capt. Bill Platt has caught a lot of fish in his years of fishing. But this summer, he pulled in something even he had never seen before. The fireback grouper was caught using a small blue runner. “You can see the colors really well and that’s why I like it so much,” he said. “I saw all the colors and was like, ‘Wow, he’s all lit up.’ It’s a fluorescent, bright color.